Social care is all about providing both practical and personal support to help improve peoples lives. There are a number of roles in the social care industry depending on what you want to do. Job roles could include care workers, residential wardens, home carers, probation officer, welfare officer. 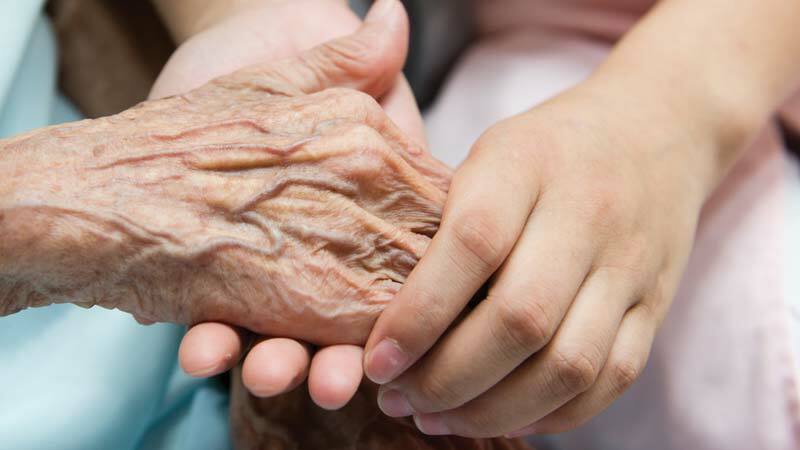 Social care can be seen as a challenging but extremely rewarding career. You’ll know you’re going to be making a BIG difference. You’ll be making a huge impact on the lives of others in a positive way. What roles and responsibilities will I have? Whatever role you decide on in the social care industry your main focus will be exactly that, caring! You’ll need to ensure patients are comfortable, you might also have to check blood pressures, assist with medications, feed and wash patients and ensure they are getting the care they should be. As you gain progress and gain more responsibility upon completing your Apprenticeship you might be required to conduct interviews with the patient and their families to assess and review the situations. You’ll also need to write up assessment to a specific standard and deadline, as well as offering as much support and information as needed. Sometime you’ll have to recommend families on the best course of action when they have a decision to deal with along with attending training and team meetings. Working in the social care industry can be draining but you’ll gain an enormous sense of achievement knowing YOU are helping people. You’ll need a range of personal qualities including patience, understanding, resilience, tolerance and treating people with respect and dignity. Have you got what it takes? Take this quick quiz to find out whether you’re the perfect match for a social care career!